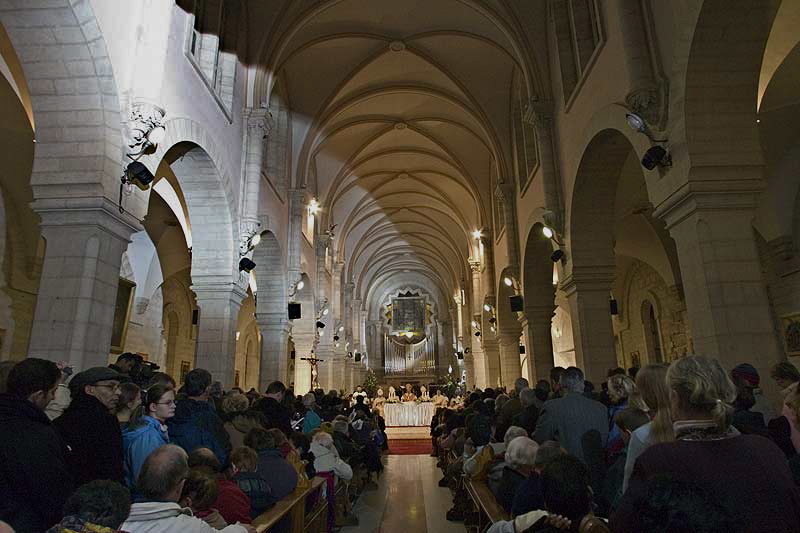 The midnight Mass beamed from Bethlehem to television viewers worldwide on Christmas Eve is celebrated in the Church of St Catherine of Alexandria. 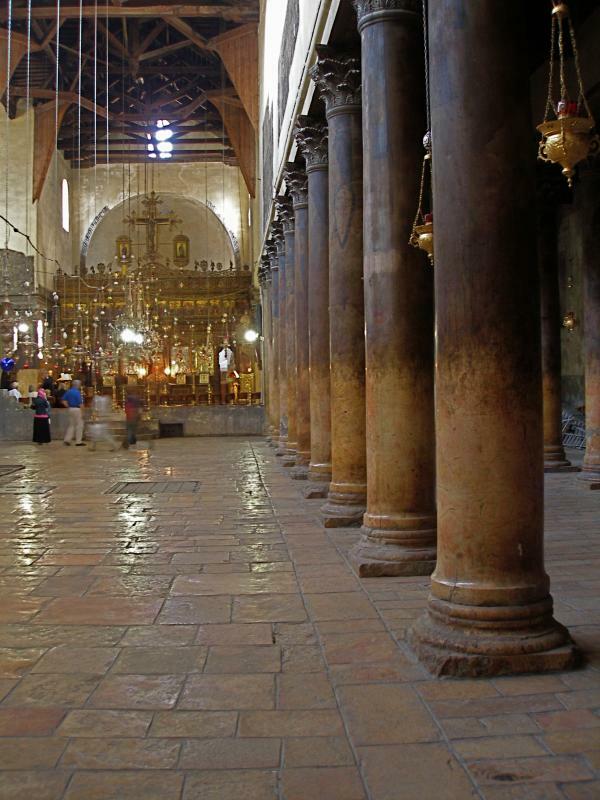 This 19th-century church adjoins the 6th-century Church of the Nativity, built over the cave where Jesus was born. It even shares a wall with the Nativity church. The Church of St Catherine is the parish church for Bethlehem’s Catholics. 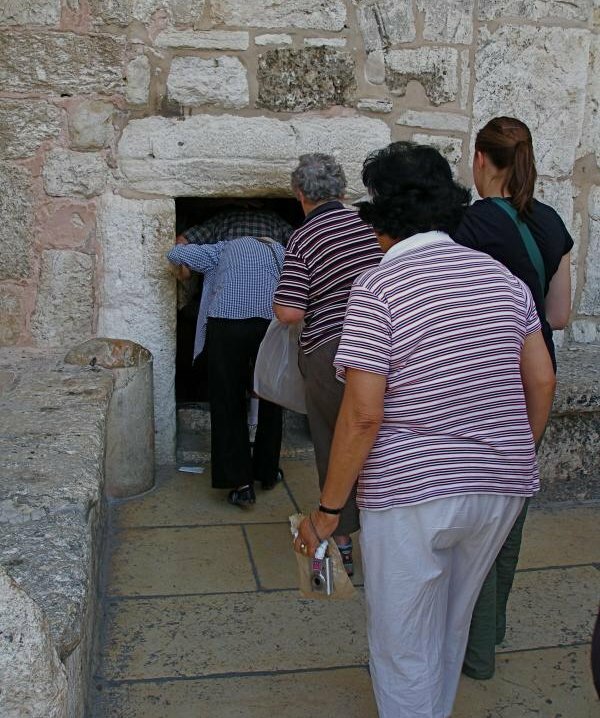 It is also often used by groups of pilgrims. And who was St Catherine of Alexandria? Though she has been widely venerated in both East and West, there are few reliable facts about her life. According to the traditional story, this early 4th-century martyr from Egypt was of noble birth and well educated. At the age of 18, she challenged the emperor Maxentius (or his father, the emperor Maximian) for persecuting Christians and worshipping false gods. The enraged emperor ordered her to be tortured on a wheel — hence the term “Catherine wheel”. But when Catherine touched the wheel, it broke. She was then beheaded and tradition says angels carried her body to Mount Sinai, where in the 6th century a church and monastery were built in her honour. This latter part of the story was, however, unknown to the earliest pilgrims to the mountain. It was two or three centuries later that the story of St Catherine and the angels began to circulate. St Catherine of Alexandria has been ranked with St Margaret and St Barbara as one of the 14 “most helpful” saints in heaven. She is also one of the saints reputed to have spoken to St Joan of Arc. 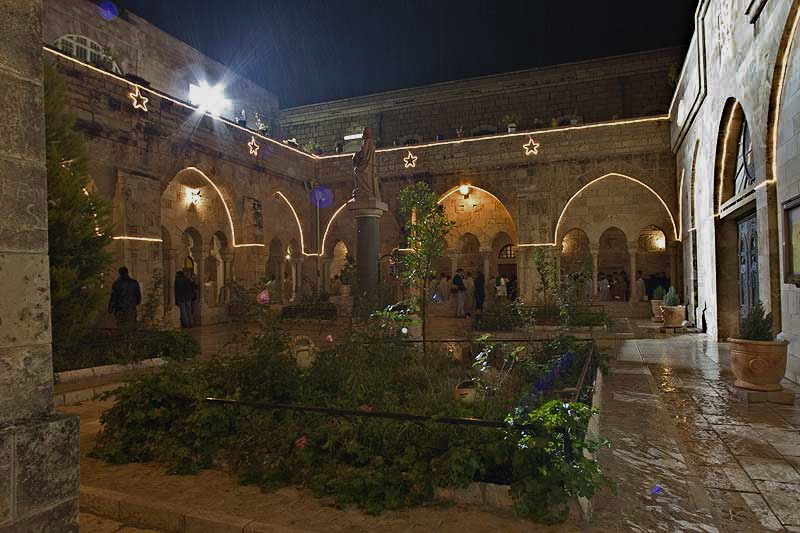 The Bethlehem church dedicated to St Catherine was built in 1882 on the ruins of the Crusader church and monastery belonging to the Augustinians. Beneath the paving of the cloister are the foundations of an earlier monastery, possibly that of St Jerome (whose statue stands on a pedestal in the cloister). A door in the southwest corner of the cloister leads to a Crusader chapel. 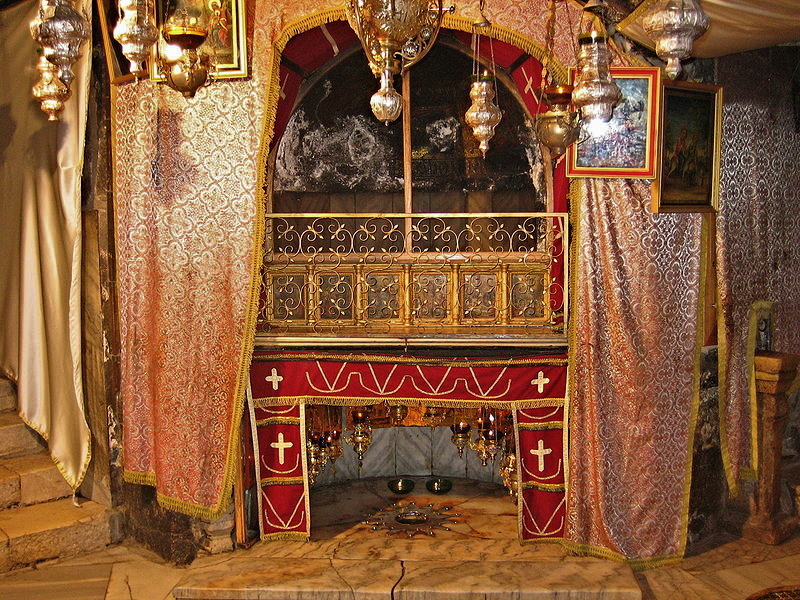 The chapel walls are decorated with remnants of Crusader wall paintings, which were partially restored in 1950. A narrow stairway on the right hand side of the nave leads down into a complex of caves and rock-cut chambers. These contain a number of chapels. 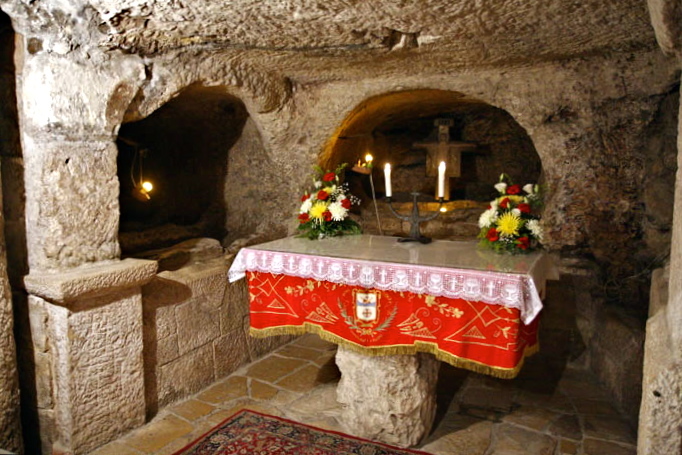 They include the Cave of St Jerome, who translated the Vulgate version of the Bible; St Joseph’s Chapel, recalling the dream in which an angel warned Joseph to take the Holy Family to Egypt; and the Chapel of the Holy Innocents, commemorating the children massacred by Herod.